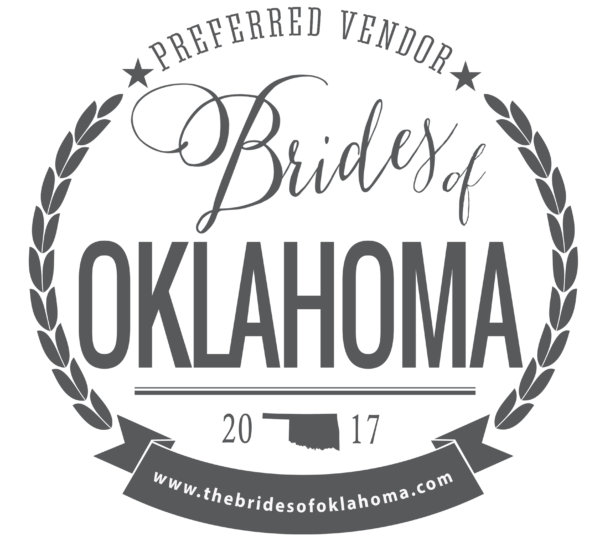 Our owner, Chelsea Ricks, wanted to provide her brides (both in Oklahoma and all of the south) with a modern, unique, and intimate bridal shopping experience. 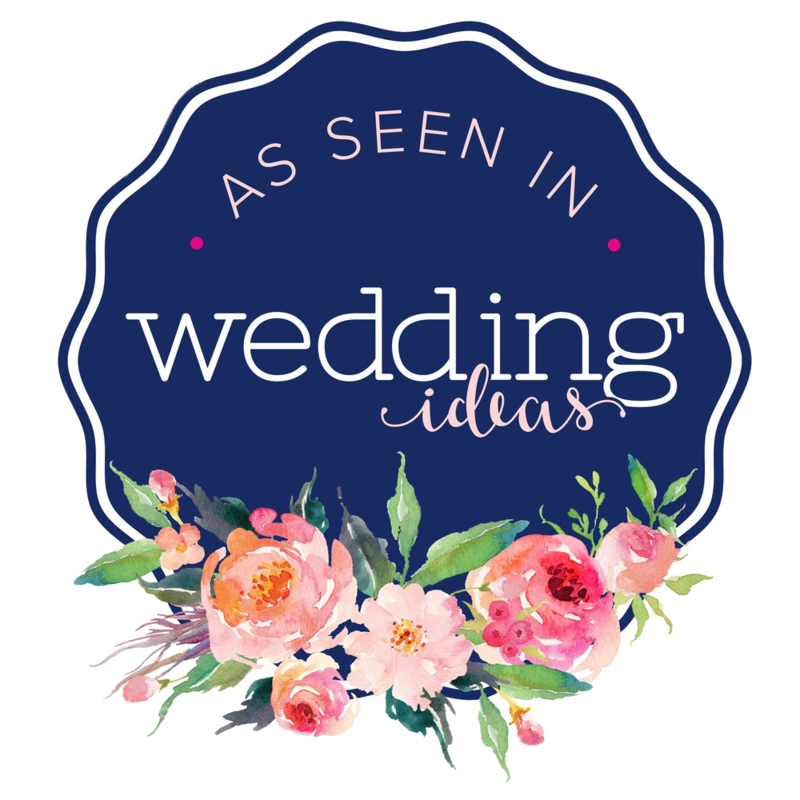 We do this by being an appointment only boutique that caters to one bride at a time. This gives our brides the entire boutique to themselves and ensures a personalized, relaxed, and fun environment with our undivided attention while her guests relax in the bridal lounge! finding the perfect gown. 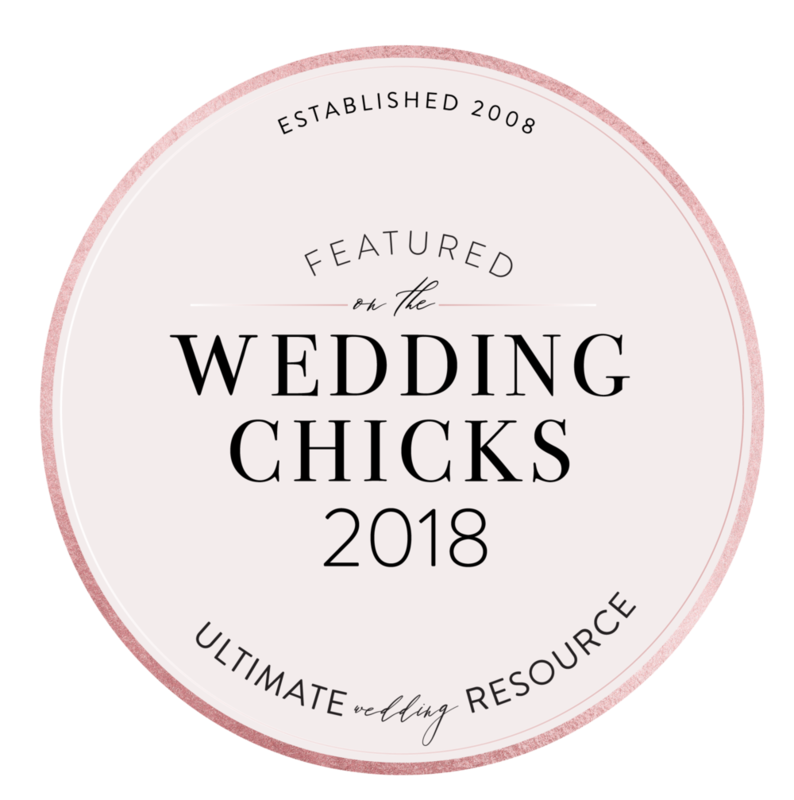 That's why we offer an exclusive appointment-only experience that way we can give each bride our undivided attention right here in Oklahoma City! Your experience will be both welcoming and fun with the entire boutique to yourself. Bring your gals and enjoy complimentary drinks and goodies as we help you find your dream gown for your perfect day! Call us today at 405-286-3199 to schedule your 90 minute private appointment with our stylist for an individual, personalized, and intimate experience that will be remembered forever! Our brides and bridesmaids mean the world to us and we are so thankful for them. We have decided to share some of their kind words and compliments with everyone!